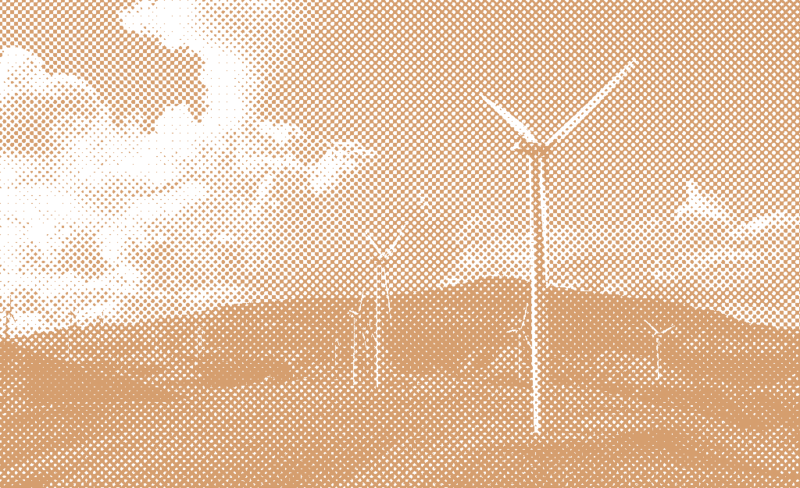 The energy market is changing. Renewables are becoming more and more popular, start-ups are gaining ground, and businesses are thinking harder about their sustainability credentials. 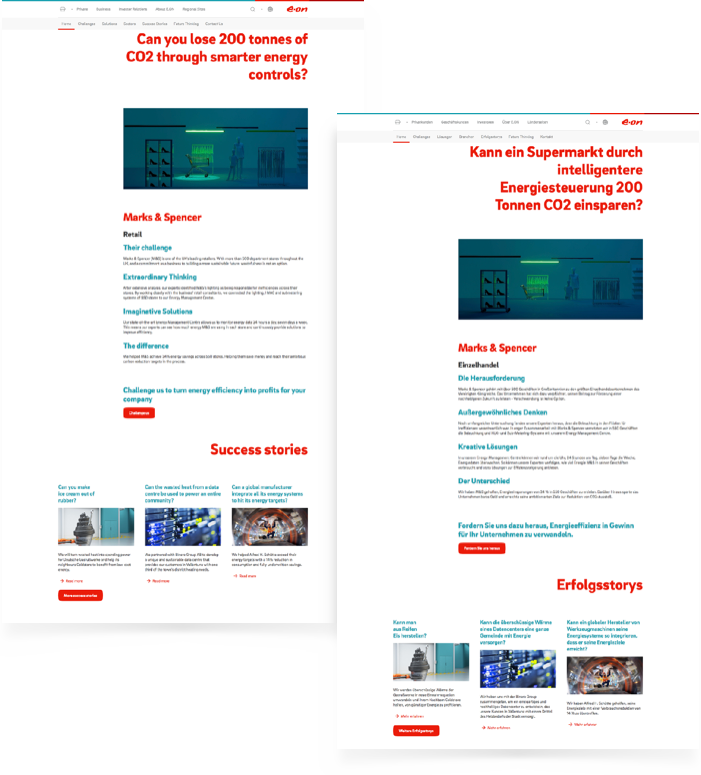 It was against this backdrop that energy provider E.ON decided to overhaul its corporate website, positioning itself as a creative eco-conscious energy solutions provider, rather than the one-trick utility company of days gone by. 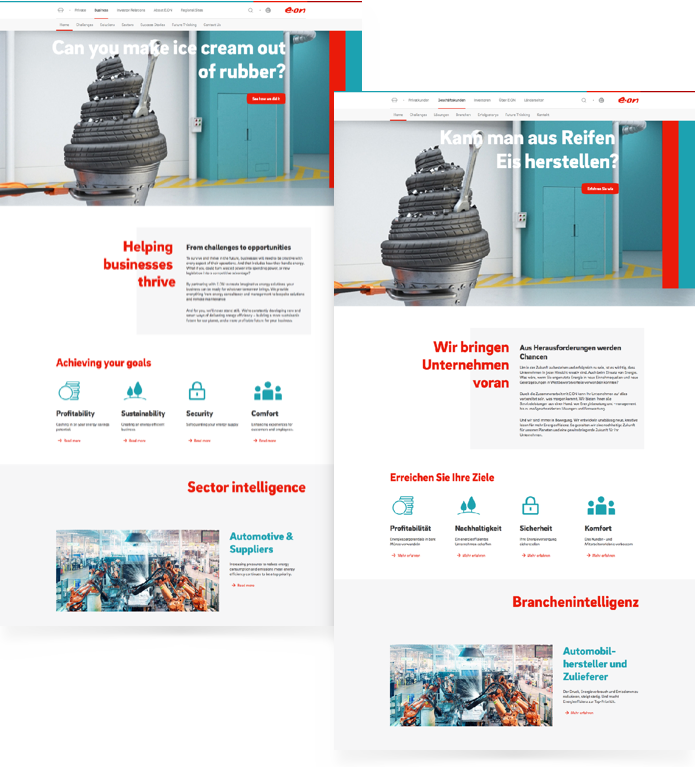 It was our job to bring this new stance to life in translation, ensuring that when German customers and prospects visited the E.ON website not only were the technologies and innovations described to them clearly and in relevant terminology, but that the tone was pitch-perfect too. If your brand story is changing and you want the world to know, get in touch.